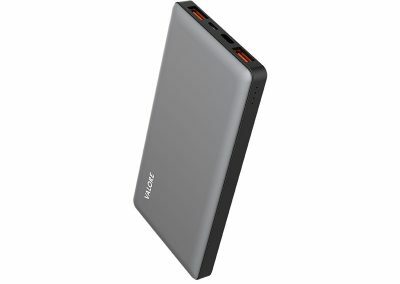 Massive charging power now comes in a slimmer and more elegant form! 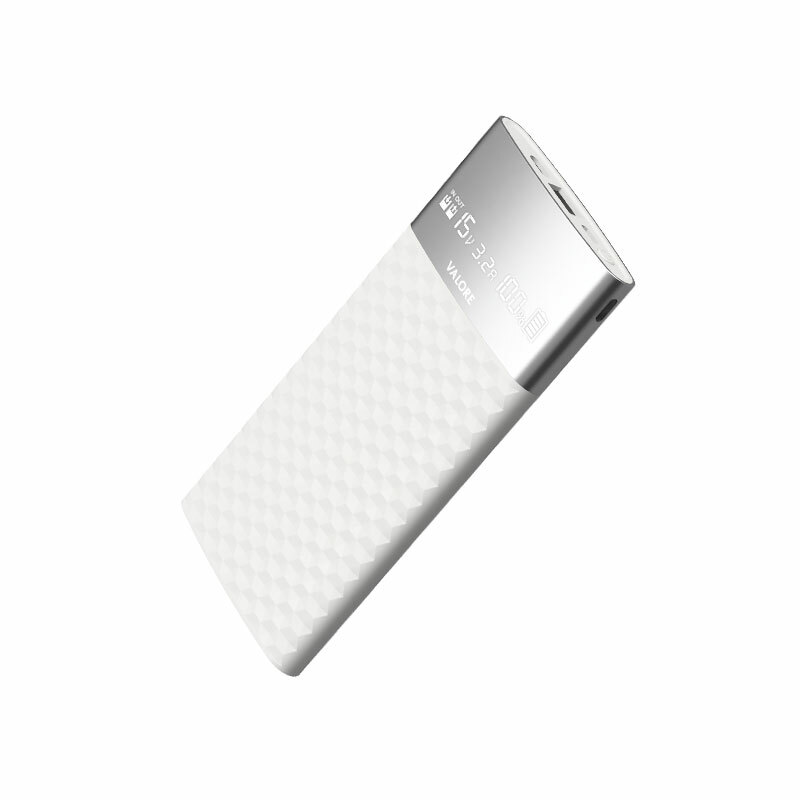 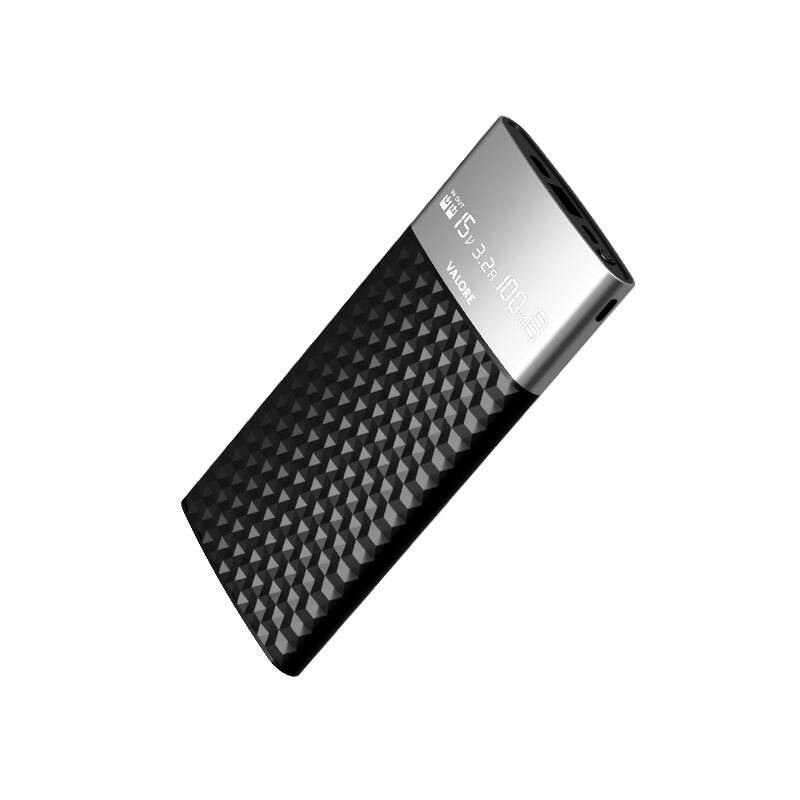 Stretch your devices’ usage with 10000mAh of power encased in a beautiful cubic geometry design case. 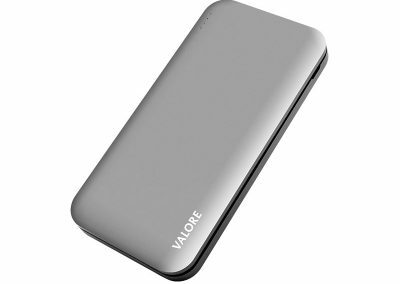 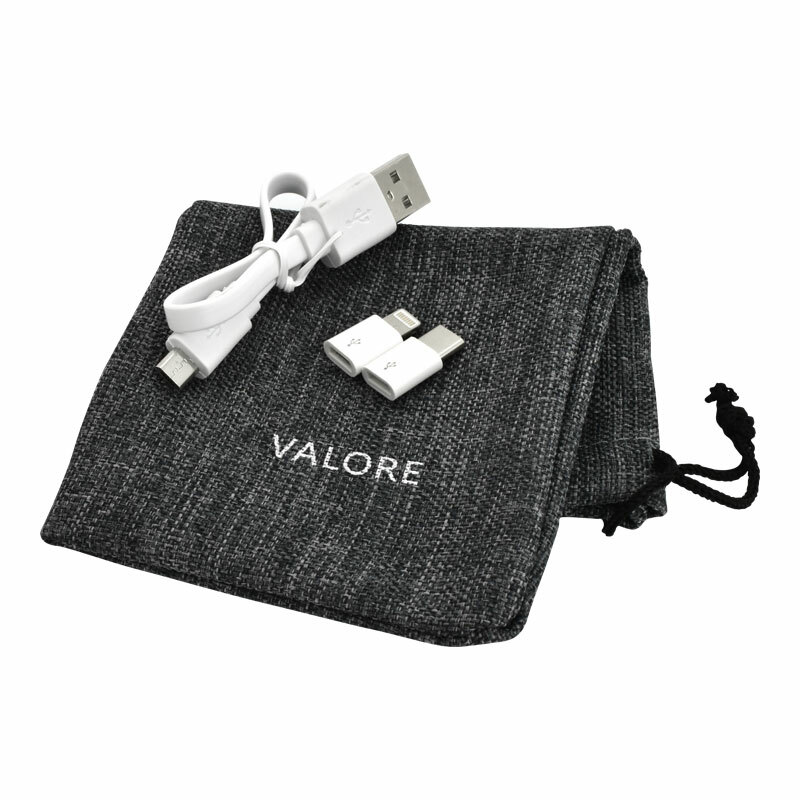 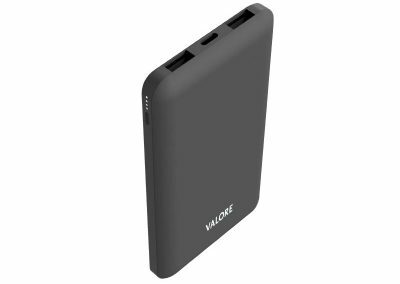 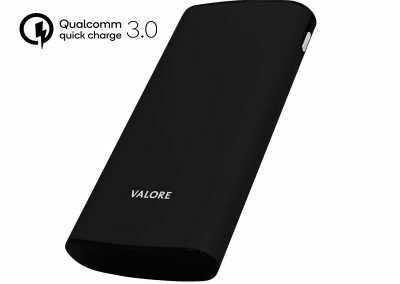 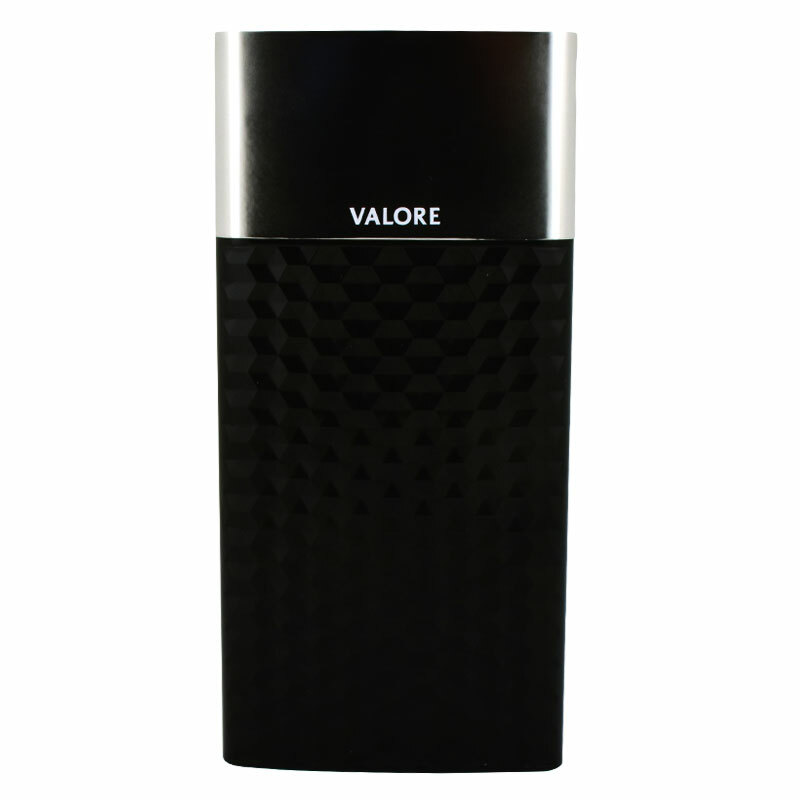 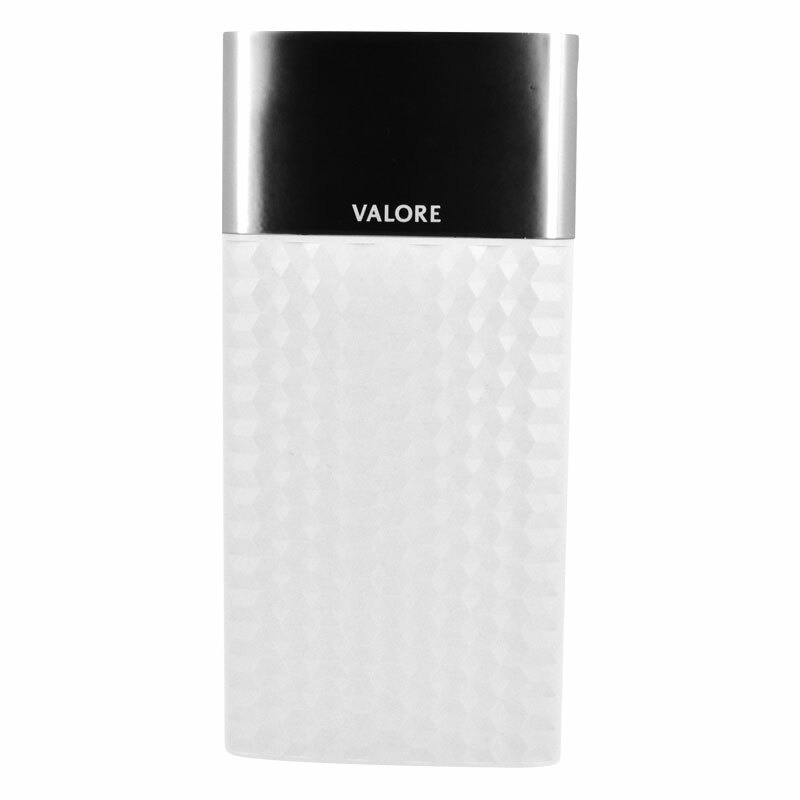 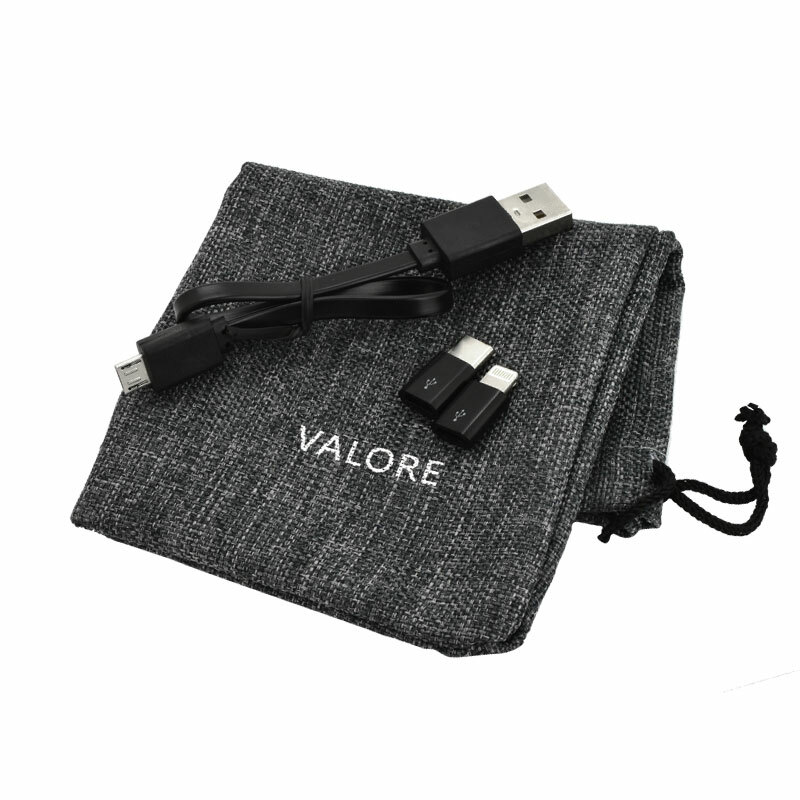 The Valore GEOMETRY power bank features dual ports (USB and Type-C) to charge two devices simultaneously while keeping an eye on the battery life with the digital status indicator. 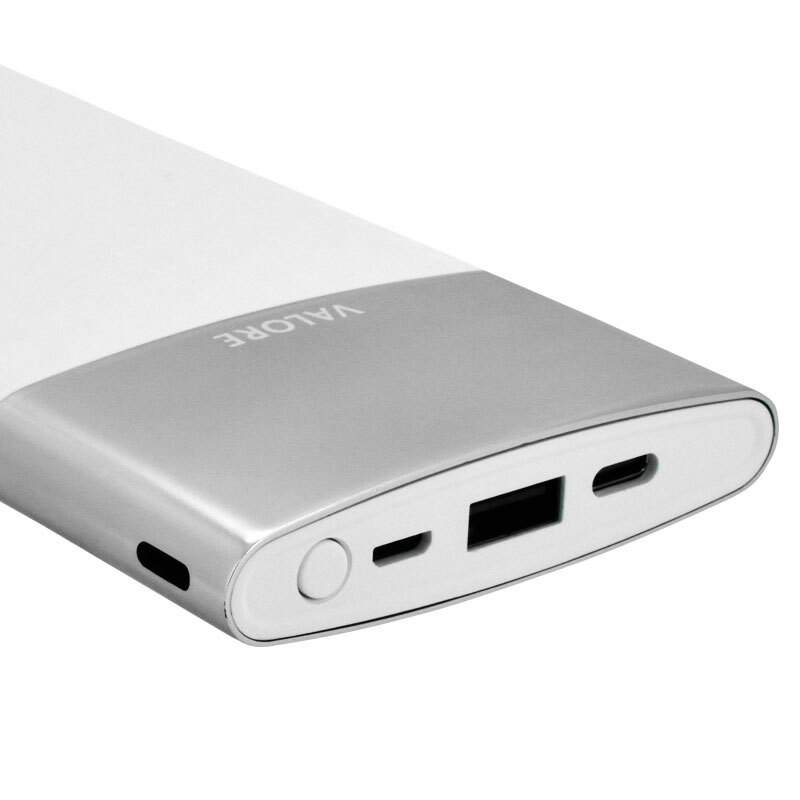 Do not expose the power bank to hear and/or fire. 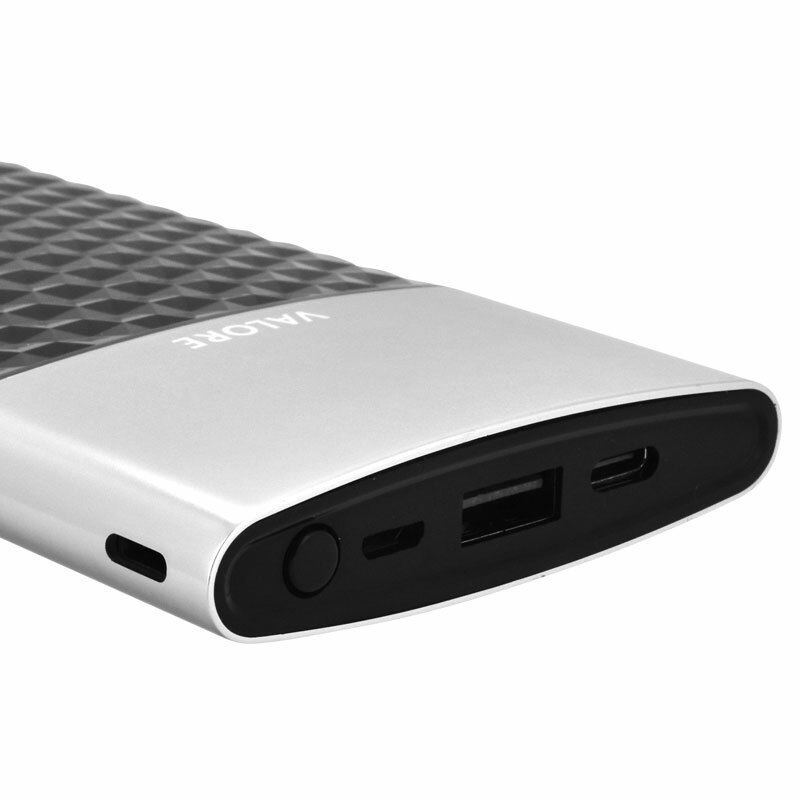 Avoid storage in direct sunlight.